Today I am going to show you a quick and easy way to alter a few mason jars to add a little touch of country to your home. First gather your supplies. 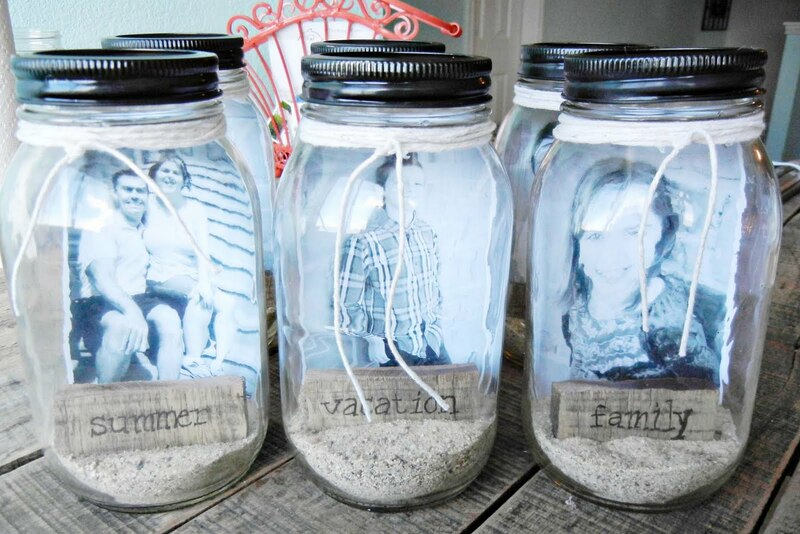 You will need several mason jars, black and white photos, wood blocks, and sand. 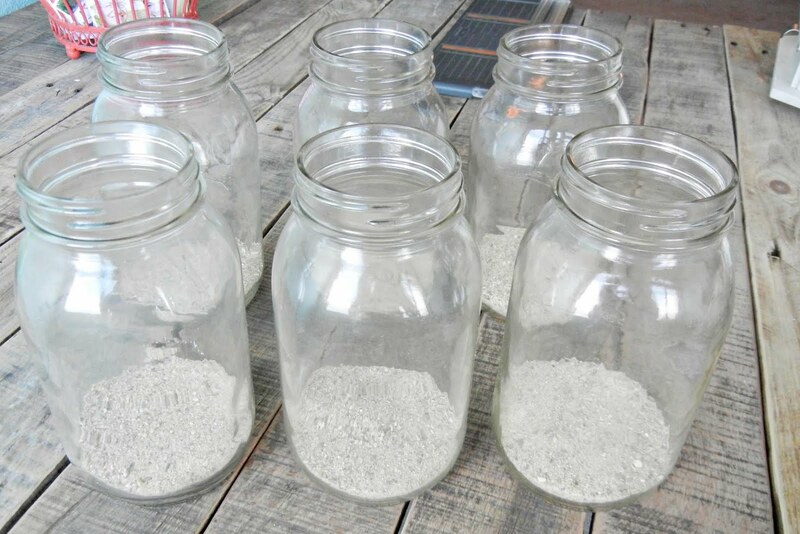 Step 1: Fill the bottom of each jar with sand. You need about an inch or so of sand. Step 2: Insert your photos into each jar pushing the photo into the sand. 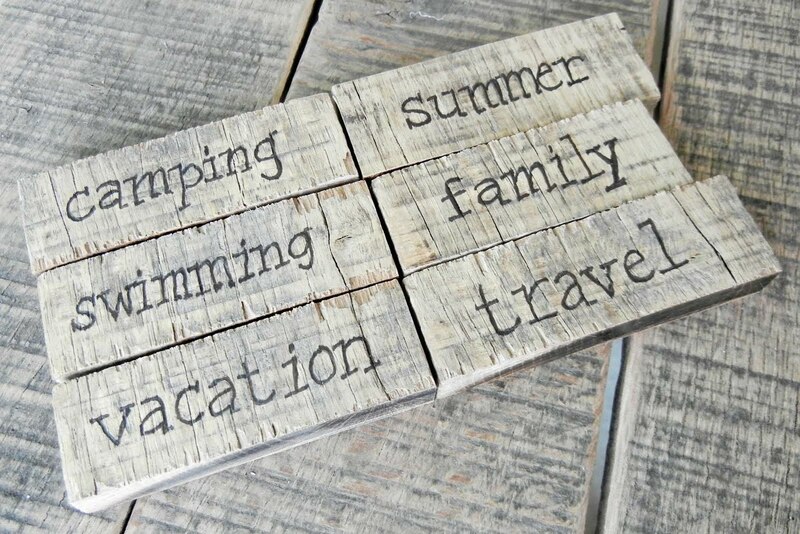 Step 3: Add words to your wood blocks. I asked the kids to describe their favorite thing about summer using one word and this is what they came up with. 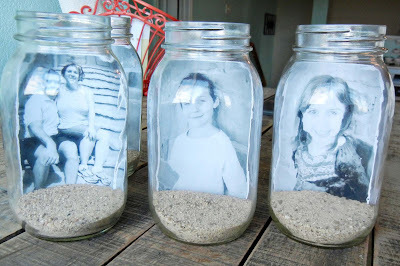 Step 4: Add the wooden block to each jar pushing the bottom into the sand. 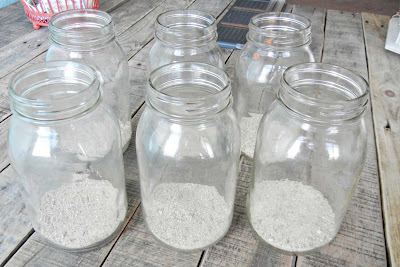 Paint the lids black and then tie some twine around the neck of the jar and your done. 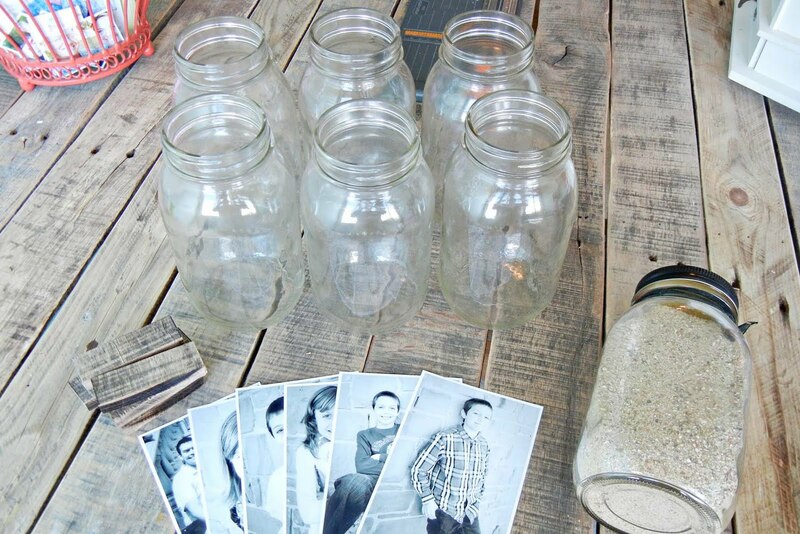 You can also add some christmas lights for a little more fun. 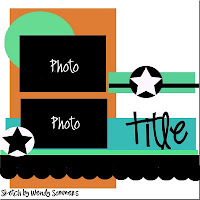 Unfortunately I couldn't find any for this tutorial.